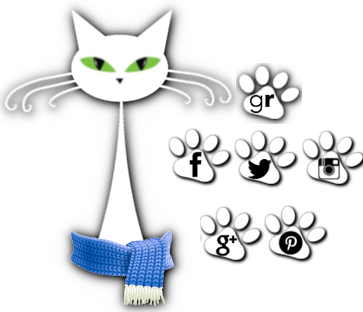 herding cats & burning soup: 2014 Historical Romance Reading Challenge--August LINK UP! 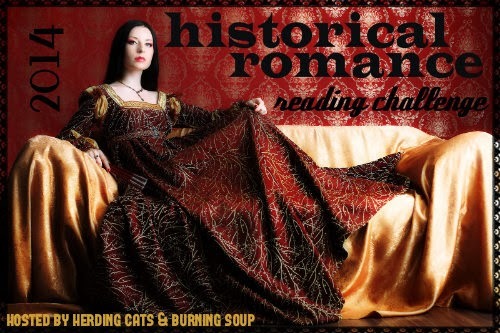 2014 Historical Romance Reading Challenge--August LINK UP! Welcome to August's LINK UP!! Any big plans or books you're looking forward to this month? ?